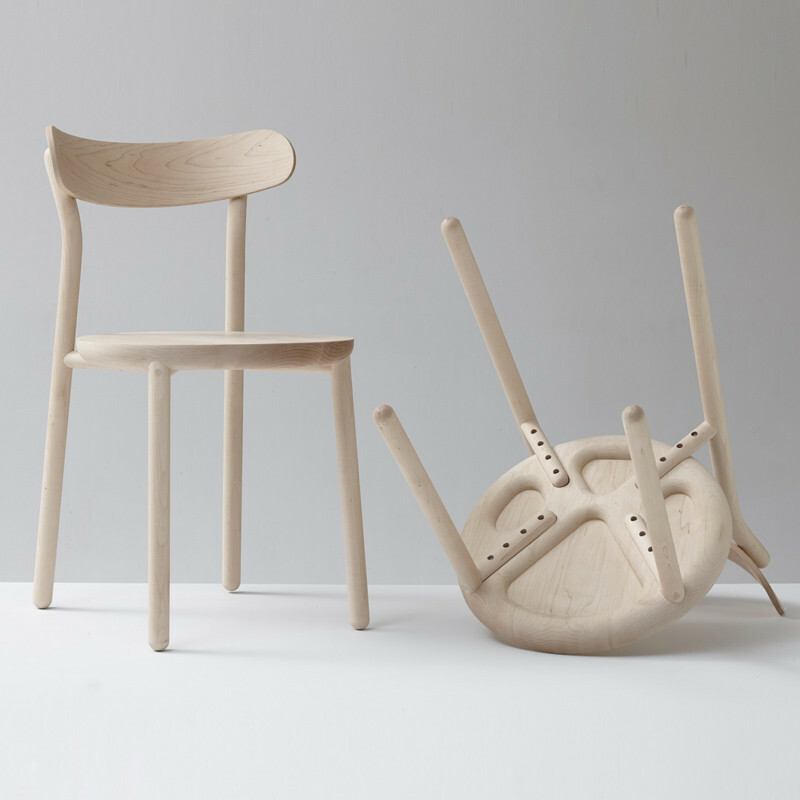 The Them Chair was designed to be both aesthetically and environmentally durable. 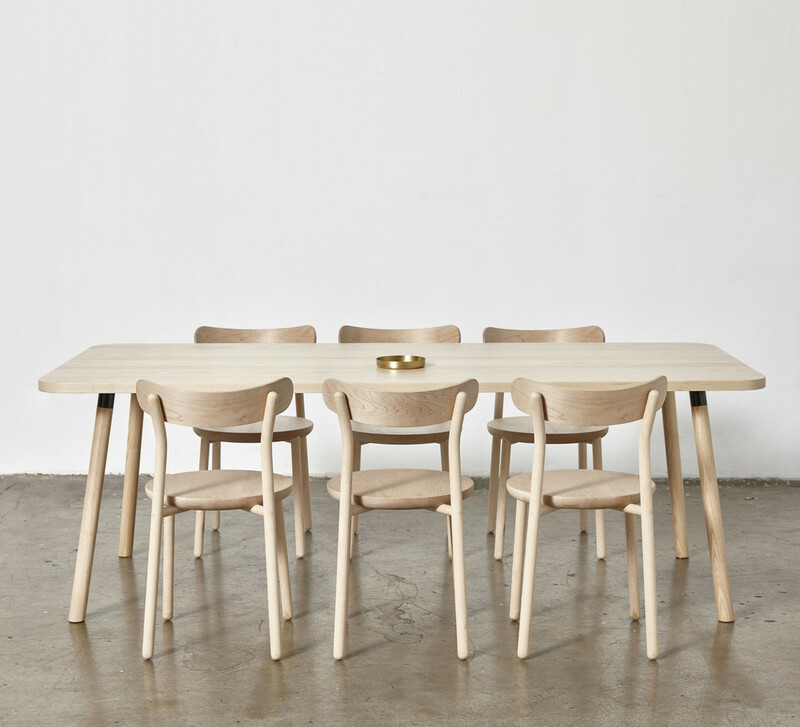 The chairs are made of FSC timber which stands for Forest Stewardship Council. 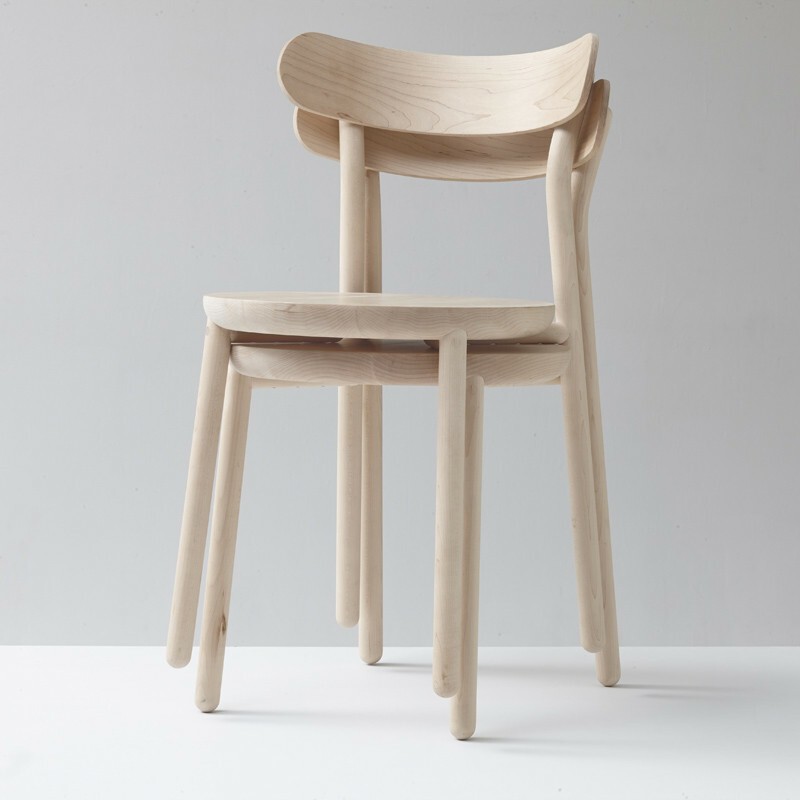 The FSC certifies certain wood products as environmentally friendly.